The summer holidays will soon be upon us and to celebrate Film4 will soon be starting its latest movie campaign known as the Summer Daytime Films; whereby a selection of family orientated films will be broadcast on the channel throughout the day over the next two weeks. 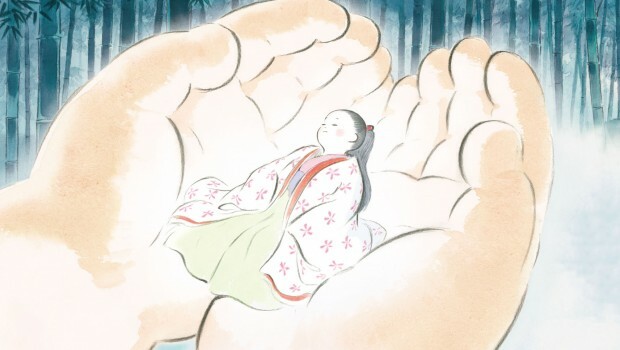 After a few short months at the cinema Isao Takahata’s cinematic masterpiece The Tale of The Princess Kaguya will be coming to home video on the 13th July 2015; that is according to pre-order listings on various online retailers. Film4 have recently confirmed the screening details for this years Studio Ghibli season and unlike previous seasons this one is the biggest, and longest, yet – with 22 films being shown over a two week period. Starting on the 28th March 2015 with Spirited Away at 1pm, and ending on Sunday 12th April with The Wind Rises, viewers will be able to experience nearly all of the films on one channel, some of which will be presented in High Definition – with the channel itself showing ‘at least’ one film a day. 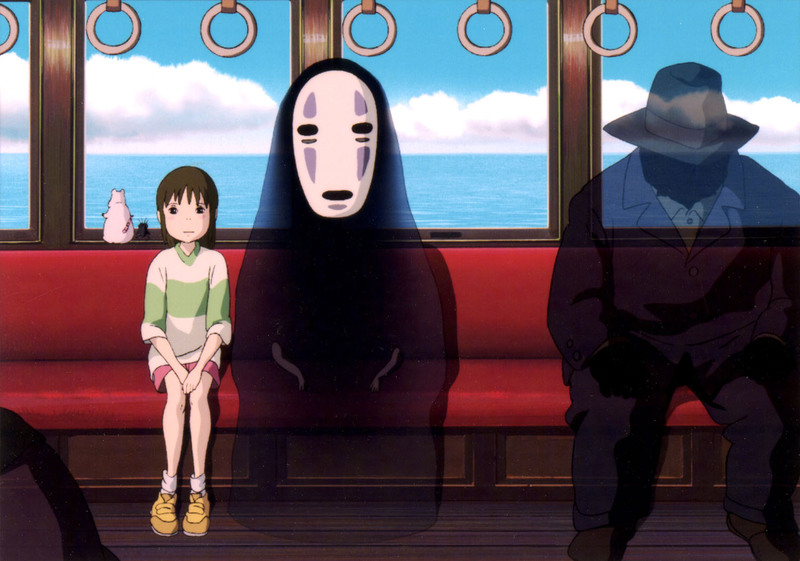 Some films, such as Spirited Away and The Wind Rises, will receive multiple showings across the two week period so that both English and Japanese versions of the film can be shown. If you’ve yet to experience any of these Studio Ghibli titles then now would be the perfect time to give them a chance; and you can find the full listings on the Film4 website. If you are currently waiting for the next ‘high definition’ Studio Ghibli film to add to your collection then prepare to get excited; as Amazon UK have recently listed not one but two very special Blu-ray sets. First up is the long overdue Blu-ray release of Spirited Away, a film which is one of my personal favourites, which is currently priced at £24.99 and is scheduled for release on the 3rd November 2014. The second title to be released is actually a Hayao Miyazaki box set; a set celebrating the works of Hayao Mizyazaki’s by containing a variety of Studio Ghibli films that he has worked on; this particular set comes with a listing price of £249.99, which is far more expensive than any other anime release i’ve seen, and will also be released on the 3rd November 2014. Details are scarce for both releases but judging from UK Anime Network they assume that the Hayao Miyazaki set will be ‘identical’ to the one released in Japan several months ago; whereby the set would contain all of the films that Miyazaki has been involved with as well as a variety of short films and bonus content. Eitherway both Spirited Away and the Hayao Miyazaki sets are coming to the UK on Blu-ray and will be distributed by STUDIOCANAL; the current UK distributor for Studio Ghibli films, on the 3rd November 2014. Earlier in the month Free-To-View TV Channel Film4 started the “Spirit of Studio Ghibli” season, a collection of Studio Ghibli based films being shown once (if not twice) a day in preparation for the release on their latest film “From Up on Poppy Hill”. To celebrate the up and coming release of Studio Ghibli’s latest film, From Up On Poppy Hill, Film4 will be hosting a ‘Studio Ghibli’ season whereby a variety of films will be shown across the next two weeks. The “Spirit of Studio Ghibli” season will begin on the 1st August 2013 with the channel premiere of My Neighbour the Yamadas, with other Ghibli films including Ocean Waves, My Neighbour Totoro, Arietty, Ponyo, Whisper of the Heart, The Cat Returns, Only Yesterday and Kiki’s Delivery Service, being shown daily during the Studio Ghibli season. The Spirit of Studio Ghibli season will begin on the 1st August 2013, with My Neighbours Yamadas, and will end on the Friday 9th August 2013 with Kiki’s Delivery Service. Film4 is available on Digital TV (Freeview Channel 15), Sky (Channel 315 & 316), Freesat (channel 300 & 301) as well as Virgin Media (channels 248 – 430). Film4, the UK free-to-view TV Channel will today begin its ‘Studio Ghibli’ season, whereby each day for the next three weeks they will be broadcasting a different Studio Ghibli based film. 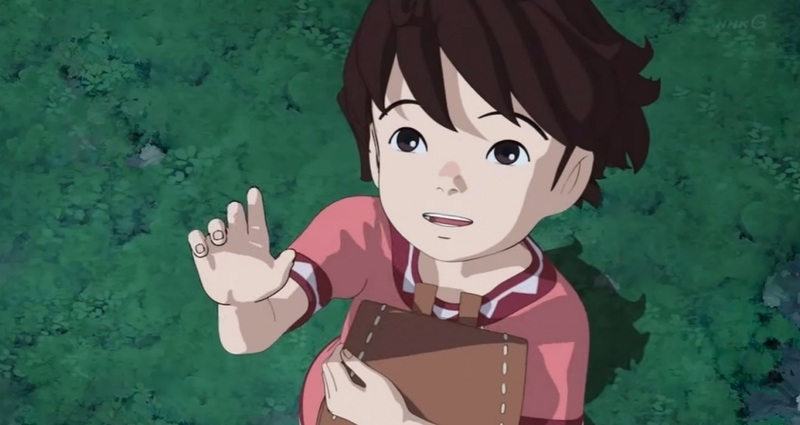 Fan favourites such as Spirited Away, Princess Mononoke and The Cat Returns as well as new releases such as Arrietty and Ponyo are all included in the studio Ghibli season, better yet some films will be shown twice so that viewers can watch them in English or Japanese with English Subtitles.